Some economic experts have said the 2018 Ibrahim Index of African Governance (IIAG) has affirmed the prevailing unemployment and poor economies in Nigeria and a good number of other African nations amid the huge human and natural resources on the continent. Indeed, the report unveiled by the Mo Ibrahim Foundation, stated that despite strong Gross Domestic Product (GDP) growth over the last decade, African countries had failed to generate economic opportunities for their booming youth population, adding that public governance had fallen short of the expectations of the citizens, mainly composed of young people. With a 34.5 per cent score in transparency and accountability, the experts challenged the Federal Government on its anti-corruption fight, urging it to raise credibility through domestication of the war in the ministries, departments and agencies. Although the country increased in ranking from 35th in 2017 to 33rd this year, its overall score dropped from 48.1 per cent to 47.9 per cent lower than the African average of 49.9 per cent and West Africa’s 54.3 per cent. 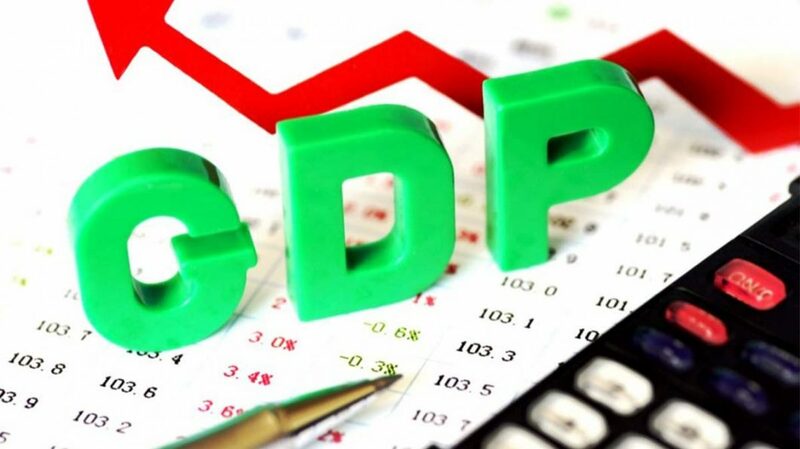 According to the document, African governments have struggled to translate economic growth into improved sustainable economic opportunities for their citizens, as there had been virtually no progress in that respect. The Director-General of the Lagos Chamber of Commerce and Industry (LCCI), Muda Yusuf, stated that the rating was a bad one for Nigeria given the efforts government is putting in place to deal with corruption and other pressing issues. “This speaks to the fact that we still have a lot to do to improve on transparency and accountability. We also need to connect both the political commitment and the buy-in of the bureaucracy,” he said. According to him, for growth to be felt by the people, the economy must be all-inclusive and leap in a rate that exceeds that of population.